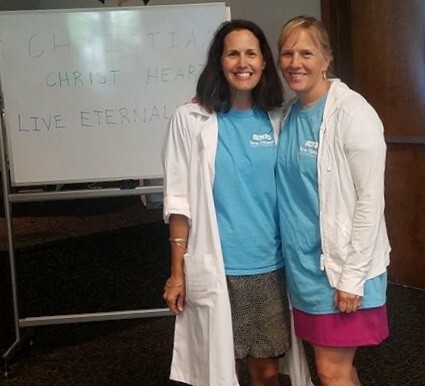 Grab your spade and shovel for a fun Farm and Garden themed Vacation Bible School. Your child(ren) will have fun making crafts and doing activities related to gardening and farming while learning some of the fruits of the spirit. Every child will receive a t-shirt, snacks and make a daily craft. 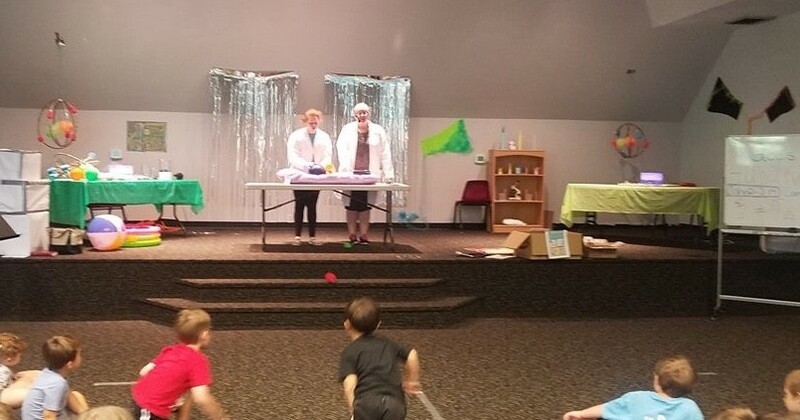 Our VBS 2019 is for ages 4 to 11 years old and space is limited. 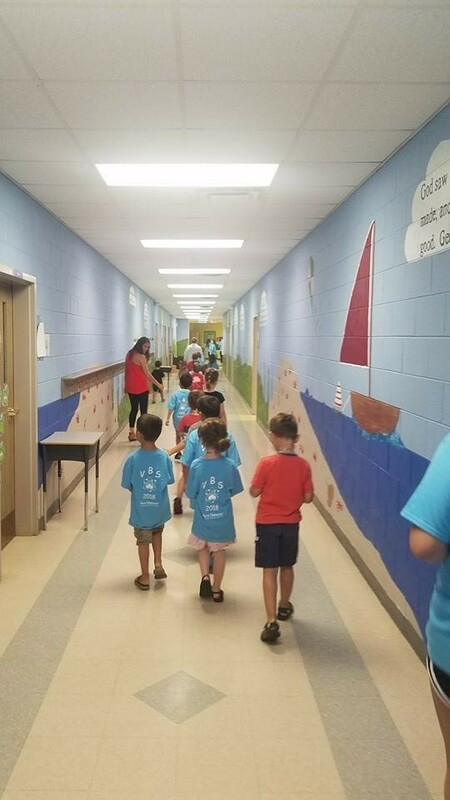 To register, click here for the VBS 2019 registration form and submit it by June 14th, 2019. 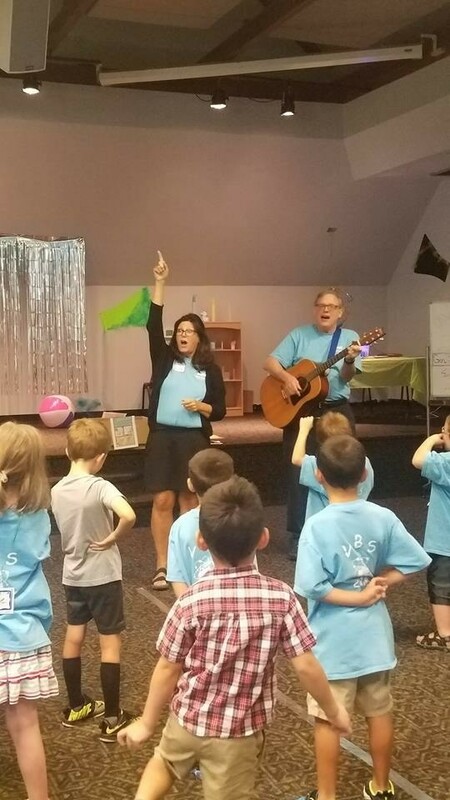 Click here for the VBS 2019 flier to share with your family, friends, neighbors and colleagues. 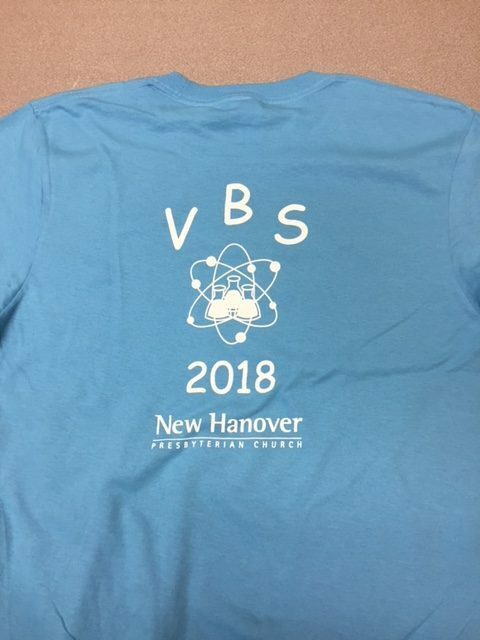 Thank you to everyone who made our VBS 2018 such a success. 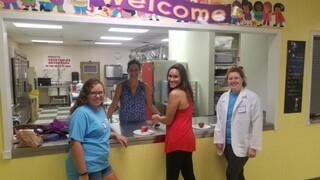 Volunteers are getting ready to serve a snack! 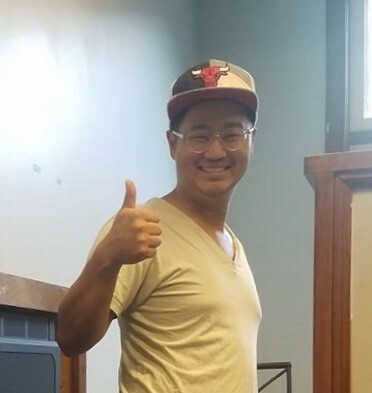 Our volunteers have LOTS of fun! Sometimes the campers just felt the urge to get closer to the science table!